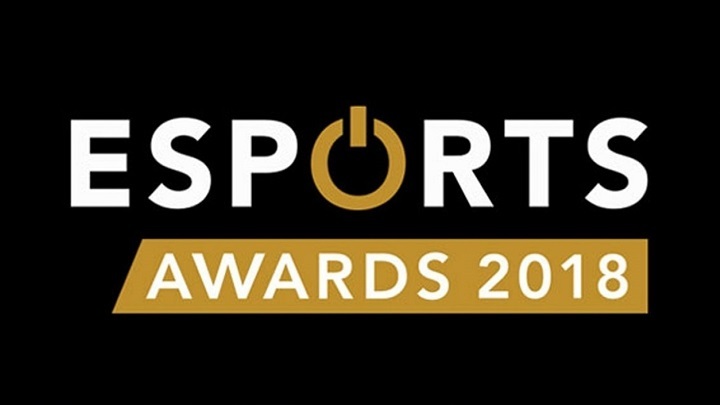 The Esports Awards is a celebration of competitive gaming and all aspects of the industry, recognizing those whose efforts are propelling the industry forward in their respective sector. This year's iteration took place last week, 12th November in London, with a broadcasted ceremony on Twitch. In this article, we'll list out the winners of each category, elaborating on the more interesting victors. Let's dive right in. Out of the nominations, it was almost clear cut that Fortnite would win this one, although we were somewhat hopeful for Battalion 1944 which was also on the list. What I'd like to add is encouragement and hope for the battle royale to keep moving forward and not lose much-needed steam (PUBG!) in this relatively new genre. Now it will no longer be a 'breakthrough' esports title, but considered a familiar one - all the best for the action-packed battle royale - both internationally and locally of course. Within this category, the shortlisted candidates consisted of 5 players of Call of Duty and two others. What I'd like to point out that returning to boots with WWII, although it could have done better, really has kickstarted the Call of Duty scene back into gear. Also, those who know the backstory of Kenny know full-well that he is extremely deserving of the award. The 19-year-old Belgian LoL player impressed everybody with his performance as a substitute Top Laner for Fnatic in the EU LCS this year - so much so, that his reputation grew exponentially. Their run at Worlds was exceptional as a team, and the jury applauded the youngster for being such a huge part of it. 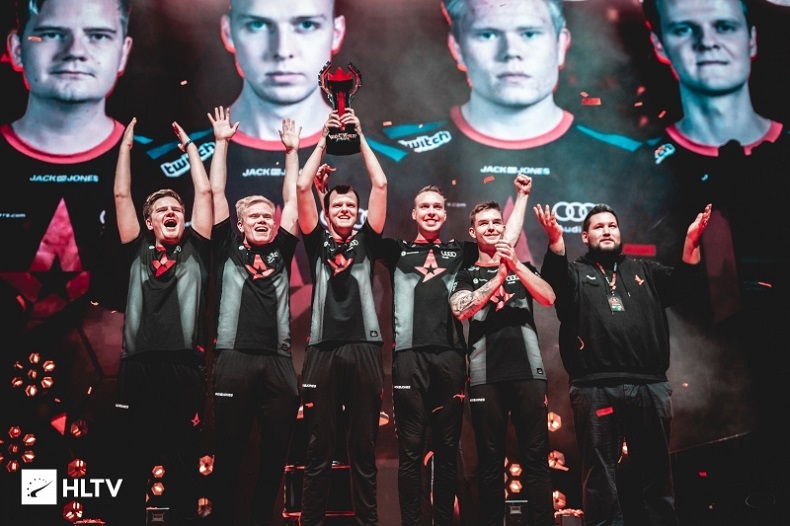 A total of 7 events victories, $1,825,000 worth of prize pool from these victories and other impressive placements are a few statistics which summarize the incredible year which Astralis' CS:GO team have pioneered. The completely Danish active squad, led by Lukas gla1ve Rossander as the captain, are undoubtedly the top team in CS:GO as of right now. Ever since the beginning, Overwatch has captivated esports with an uncanny ability to grow, franchising into a World League throwing some of the largest esports organizations into a wild fit to create rosters. The event itself was indeed incredible, managing to beat out The International 2018 and its remarkable prize pool. Esports events aren't always about the prize pool! This award is probably the one I enjoyed the most. As a Call of Duty enthusiast myself, Maven is definitely my favourite personality and makes watching the esport and absolute pleasure because he's an actual clown! His ability to elevate the tension and hype by screaming and shouting without compromising narration added something magical to each grand final. Especially with his duo in "Courage" stepping down and moving to streaming, he had to step up and he did so in an incredible way. With the Overwatch League Grand Final 2018 being the most acclaimed event, it's no surprise to see that Overwatch took the cake as this year's best esport. It's rather tough to narrow down a best 'esport'- I believe that Overwatch was chosen due to the immense amount of risks the title took, based on a colossal amount of planning while also prioritizing community integration. Once again, the name of the former Halo player resurfaces due to his unchallenged social presence thanks to Fortnite. Of course, his personality is also complimentary and added to his success. If you're online, he's probably streaming right now - check him out if you haven't. There are a lot more awards to look at, all of which are deserving; such as best photographer, videographer, journalist, organizations and many others. There were also community awards such as the Play of the Year seen in Faze' "Attach" clutching up a Round 11 for CoD: WWII. If there's one thing that did honestly surprise me, it was the presence of Call of Duty in snatching a few awards - and that was just WWII. Black Ops 4 already looks like a massive contender for next year, but then again, Call of Duty is my personal favourite. Check out the complete awards here. What did you think of the award ceremony? Do you not agree with some of the winners? Let us know down below!